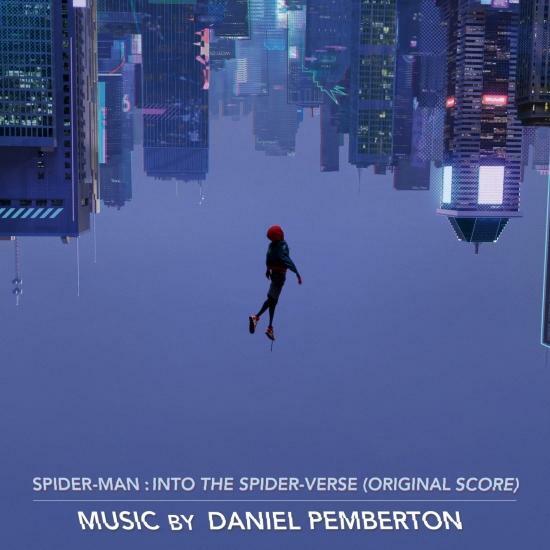 Sony Music proudly announces the release of SPIDER-MAN™: INTO THE SPIDER-VERSE (Original Motion Picture Soundtrack) featuring original music by multiple Golden Globe nominee Daniel Pemberton. 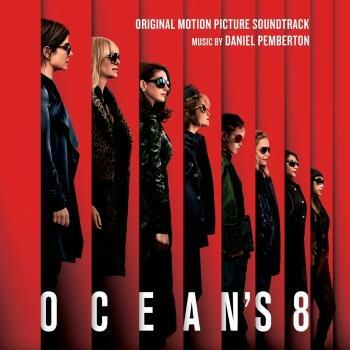 "Daniel's innovative score combines a multi-verse of techniques, including intricate DJ scratching, powerful electronic synths and soaring orchestral arrangements," said Spring Aspers, Head of Music, Creative Affairs Worldwide for Sony Pictures Entertainment's Motion Picture Group. 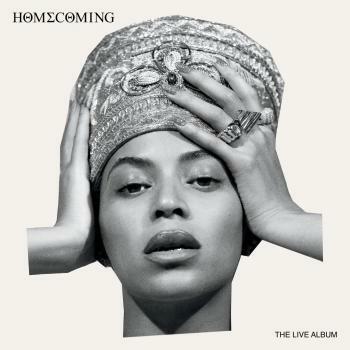 "It's a perfect blend of influences that captures Miles Morales's Brooklyn world and the film's inclusive, optimistic message of heroism: that when it's time to step up, anyone can wear the mask." 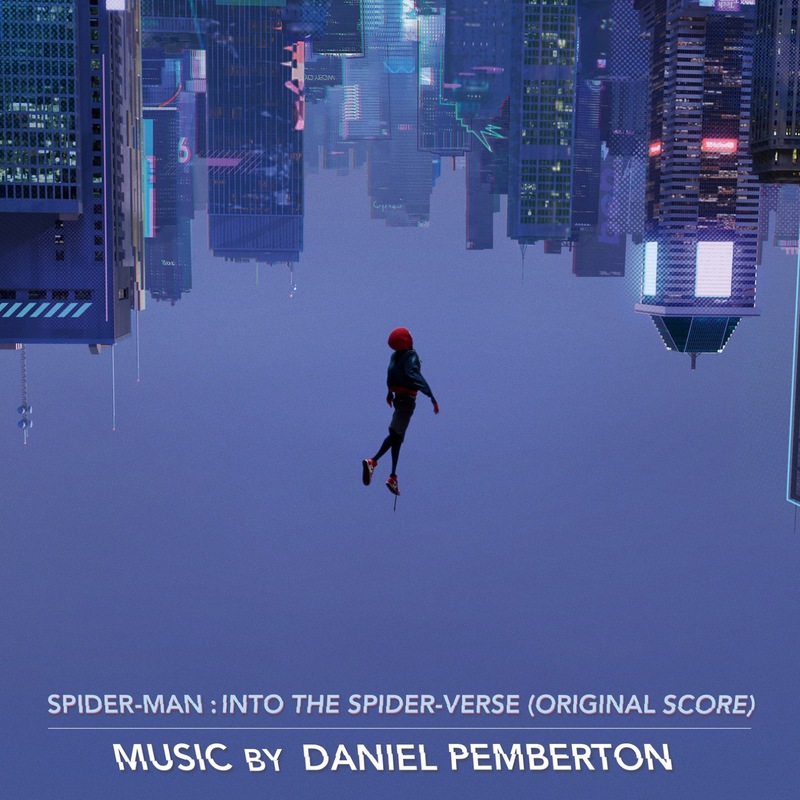 Daniel Pemberton says about the soundtrack: "It has been such a pleasure to enter the Spider-Verse with such an amazing array of collaborators and truly ground-breaking directors. I absolutely love this film, I love the risks taken, the story, the astonishing art style, everything. 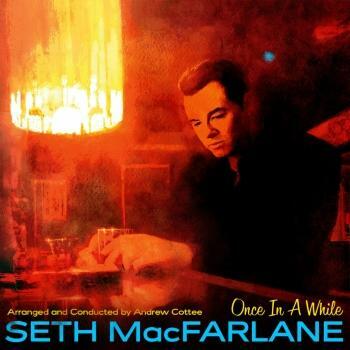 I feel so lucky to have been a part of it and to have the opportunity to create a whole new musical universe for one of the world's most beloved superheroes - Spider-Man."